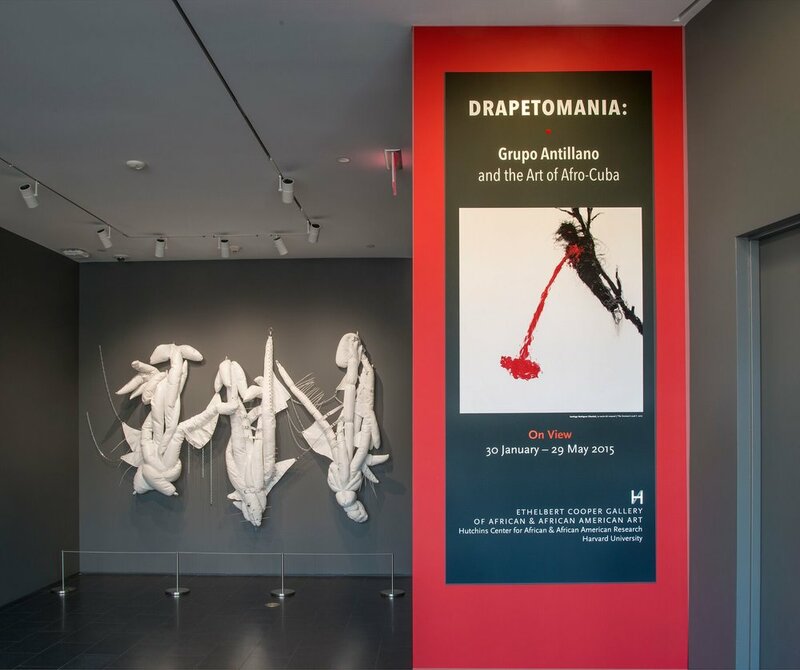 Curated by Alejandro de la Fuente, Director of the Center for Latin American Research Institute at the Hutchins Center, this provocative installation featured distinctive Afro-Cuban art from the original Grupo Antillano alongside that of intriguing younger artists; their work engaged with centrality of African practices in Cuban national culture. 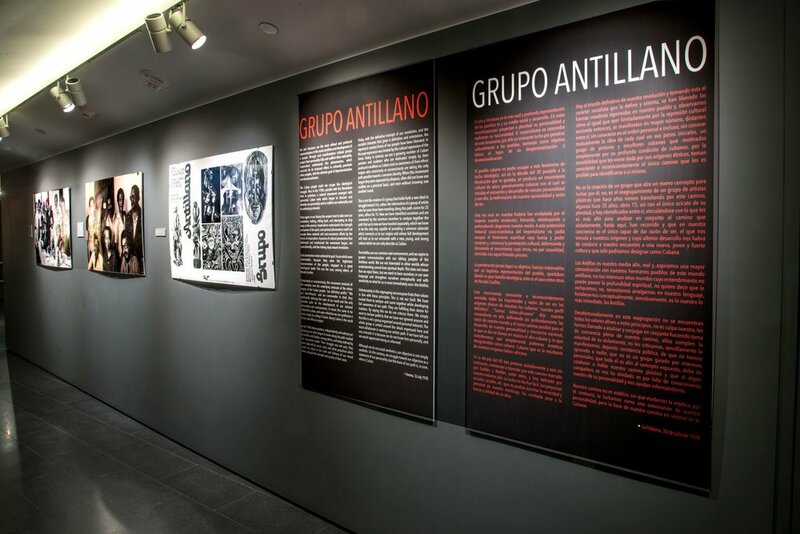 Grupo Antillano was an Afro-Cuban visual arts and cultural movement that thrived between 1978 and 1983 and has been virtually erased from Cuban cultural and artistic history. Grupo Antillano articulated a vision of Cuban culture that underscored the importance of Africa and of Afro-Caribbean influences in the formation of the Cuban nation. In contrast to the official characterization of Santeria and other African religious and cultural practices as primitive and outdated during the 1970s, Grupo Antillano valiantly proclaimed the centrality of African practices in national culture. 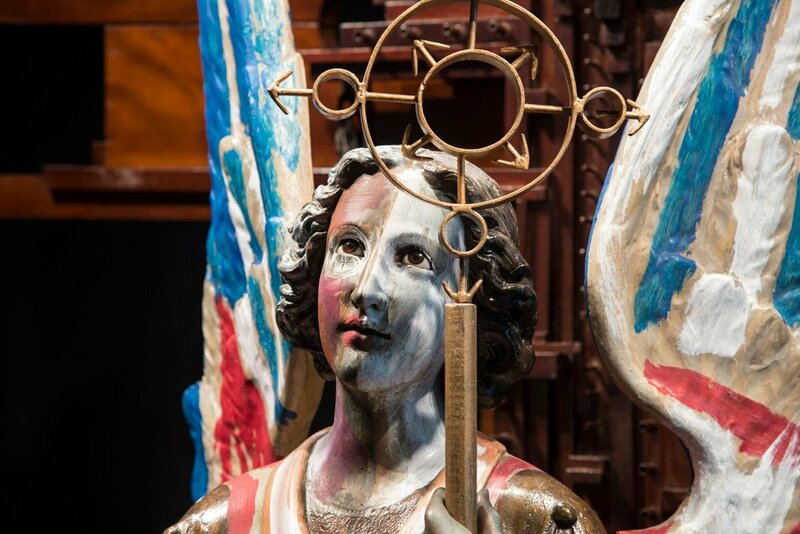 They viewed Africa and the surrounding Caribbean as a vibrant, ongoing, and vital influence that continued to define what it meant to be Cuban. Some Afro-Cuban intellectuals proclaimed that a “new,” authentic Cuban art (radical, popular, black) had been born.